Fulbourn Village Library is a public library licenced with the County Library Service and run by volunteers. 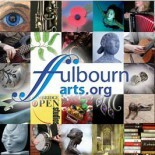 Please go to our website www.fulbournlibrary.co.uk for any information you need about us. We hold literary and family history events in the Library, and news of these will always be posted on this website and in the Library. For any information, or suggestions, about events, please contact Gill Aslett, either through the Library or on 01223-881254. 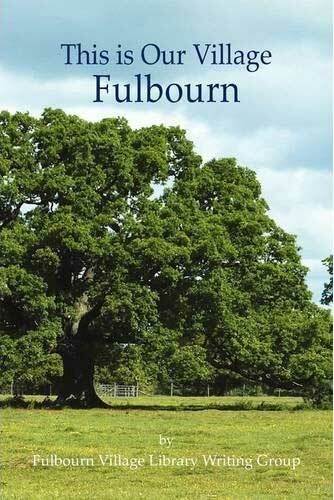 In June 2011 the Group produced an anthology, “This is Our Village, Fulbourn”. Written by young and old, people who were born and grew up locally and also newcomers to the village. Our writing provides fact and fiction, prose and poems, displaying the rich variety of village life – past, present and future. Published by Arima publishing in Suffolk, list price is £7.95. A reduction is made if purchased through the Library. Call in for more information. Salt Publishing Moved to Cromer. Salt Publishing has now moved away from its office from the High Street, Fulbourn to Sunny Cromer. Salt publishes over 80 books a year, focusing on poetry (including children’s), short fiction and critical companions. More details available from the Salt website: www.saltpublishing.com.